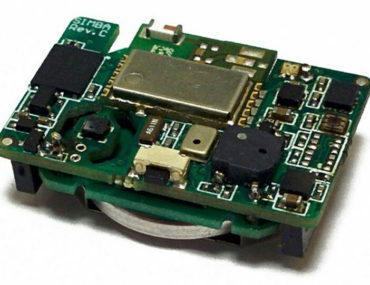 Arrow Electronics (www.arrow.com) is a global provider of products, services and solutions to industrial and commercial users of electronic components and enterprise computing solutions. Headquartered in Melville, N.Y., Arrow serves as a supply channel partner for approximately 700 suppliers and 140,000 original equipment manufacturers, contract manufacturers and commercial customers through a global network of more than 300 locations in 50 countries and territories. 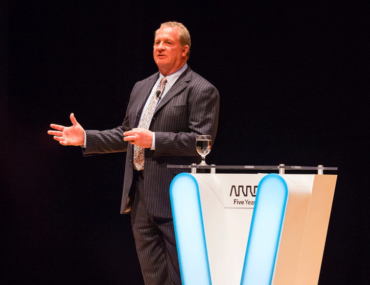 Arrow Electronics has signed up to supply GaN Systems’ range of GaN (gallium nitride) transistors in Europe, Middle East and Africa (EMEA). 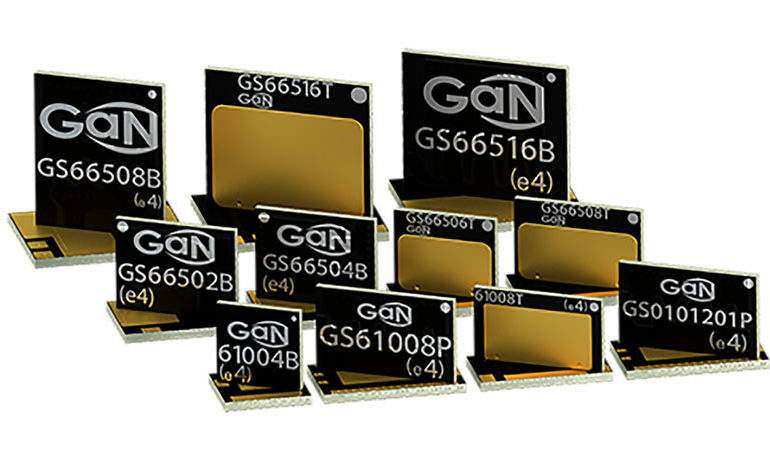 GaN Systems’GaN power semiconductors offer high efficiency, small assizes and open up opportunities in applications from electric vehicles and renewable energy to industrial motor drives and consumer electronics. 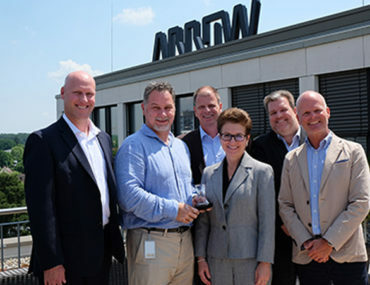 Arrow Electronics has been named Distributor of the Year by Amphenol for Europe, Middle East and Africa (EMEA). The award is based on sales growth. Arrow Electronics has been named Best Performing Distributor for Standard Products in Europe, Middle East and Africa (EMEA) in 2017 by STMicroelectronics. Arrow Electronics has signed an agreement to supply Scalys’ System-on-Modules (SoMs) and Small Board Computers (SBC) throughout Europe, Middle East and Africa (EMEA). 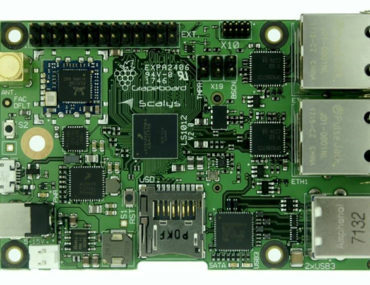 Scalys single and multi-core SoMs and boards are small form factor computer boards that can be integrated with ease into many applications, reducing development time significantly. 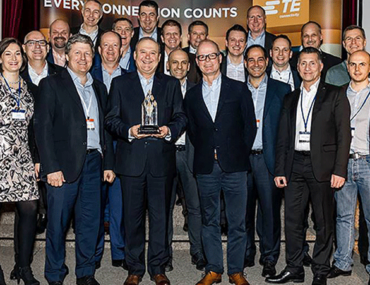 Arrow Electronics has been named EMEA Distributor of the Year by TE Connectivity (TE). 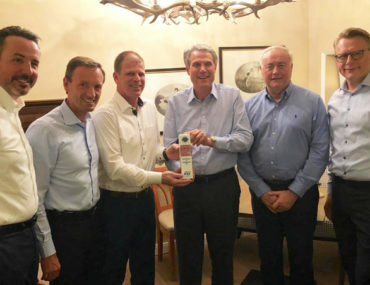 Presented at TE’s regional summit in Bad Neuenahr, Germany, this honour recognises Arrow’s success throughout 2017, and was awarded based on strategic criteria that align with TE’s initiatives and priorities, including sales growth, business plan realisation, customer growth and training course completions. 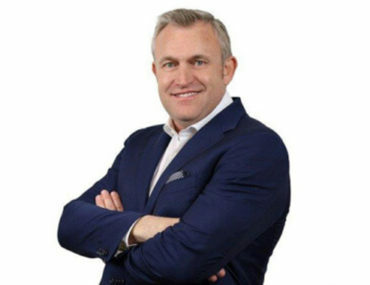 Arrow Electronics has collaborated with Microsoft to offer a customer enablement experience based on a real use-case hardware, software and services solution aligned with Arrow’s mission to offer complete IoT solutions from “sensor-to-sunset”. 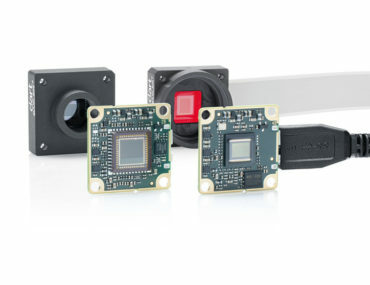 Arrow Electronics and Basler, a German supplier of industrial digital cameras, have signed an agreement under which Arrow will distribute the complete Basler range of products throughout the EMEA region. In addition, Arrow added Basler to its digital global linecard. 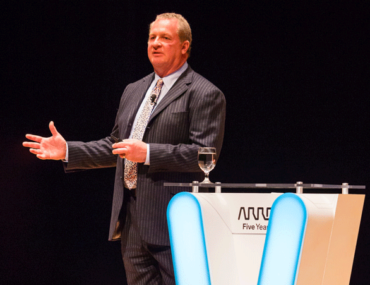 Arrow Electronics has reported surging fourth-quarter 2017 sales of $7.63bn, an increase of 18 percent from sales of $6.44bn in the fourth quarter of 2016. Fourth-quarter net income of $54 million compared with net income of $165 million in the fourth quarter of 2016.